Each week the LPL Financial Research Team assembles thoughtful insight on market and economic news. Click here to view our insight! 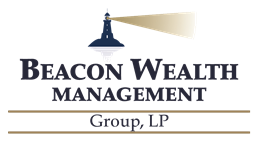 Each week the Beacon Wealth Management Team assembles thoughtful insight on market and economic news. Click here to view our insight!